Δελτίο τύπου: «Astray Valley is a modern metal band from Barcelona, Spain. During the last years, the band had the chance to play in festivals like Rock Fest Barcelona (sharing stage with bands like Aerosmith, Alice Cooper, Deep Purple, Avantasia, Alter Bridge, Ensiferum, among others) and tours with bands like The Agonist, Jinjer, Infected Rain and Oceans Ate Alaska. 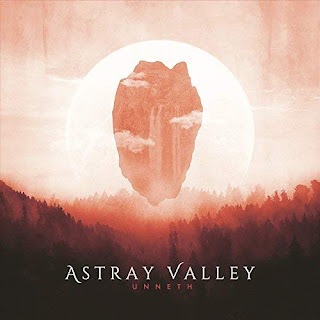 Astray Valley tries to differentiate from the rest of the bands in the genre by offering a theme and concept that they is bring to life in music, image and live shows. The band’s theme presents mystical stories, with an ethereal and dark vibe, that try to merge the real world with the supernatural place where the stories and music happen.